Ty news is good news, though this good news seems a bit bittersweet. 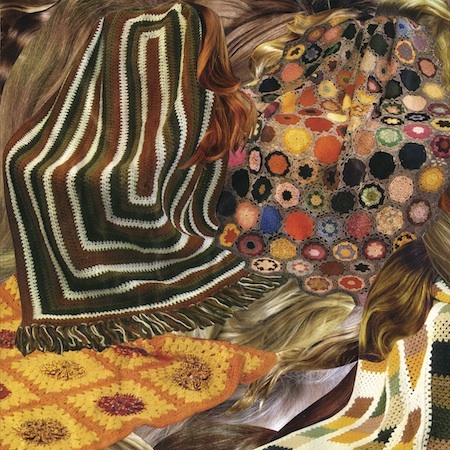 Ty Segall is finally out with another new album. (When I say “finally,” I mean it relatively speaking — 2012 saw the release of three full-lengths and the last one was almost a year ago.) Sleeper, however, is a quiet affair, touching on introspection even moreso than 2011’s Goodbye Bread and featuring sparse, mostly acoustic arrangements and even a handful of strings. Sleeper is full of those 70s rock vibes that Segall channels best, though they’ve taken on a much more Big Star-ish flavor this time around rather than the T. Rex crunch his projects are known for. Those looking to rock out with Ty are better off taking a look at the recently formed FUZZ, whose lead single “Loose Sutres,” with its triple solo attack, was featured previous on Black Porridge. Sleeper, on the other hand, sounds like it has everything to lose and nothing to gain, which makes sense considering its role as Segall’s grieving record after having lost his father to cancer last year and falling out with his mother. Sleeper is out August 20 on Drag City, and you can stream the whole album in advance on NPR’s First Listen. This entry was posted in Albums and tagged Drag City, Ty Segall by Brandon. Bookmark the permalink.